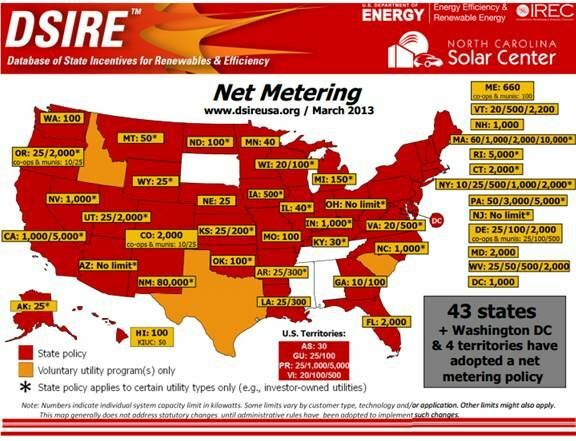 The net metering debate continues to burn. The net metering dispute between utilities and solar installers will burn hotter after this response from Arizona Public Service to Sunrun Co-CEO Edward Fenster's remarks on net metering last week. APS is Arizona’s dominant electricity supplier. The 44 net metering policies in place across the U.S. support solar by requiring regulated utilities to reimburse customers at retail rates for the solar-generated electricity they send to the grid. But net metering is increasingly controversial -- while solar owners’ utility bills roll back to zero they escape most of the infrastructure surcharges that are part of other electricity users’ bills. Net metering is vital to the value proposition of the third-party ownership (TPO) business model that has driven solar growth in the last three years. TPO employs a lease or lease-like arrangement to provide homeowners and businesses with rooftop installations without burdensome upfront investments or ownership responsibilities. TPO was started by Sunrun and is championed by SolarCity (SCTY), Vivint , Clean Power Finance, NRG, Sungevity, SunEdison (SUNE), and SunPower (SPWR). APS (NYSE:PNW) Communications VP John Hatfield recently said net metering is a cost-shift issue, Sunrun co-founder/co-CEO Edward Fenster told GTM. But recent studies from Crossborder Energy on net metering in California and Arizona show that the practice provides more benefits than costs to the utilities and their ratepayers. Policies like California’s decoupling and Arizona’s “partial decoupling,” Guldner said, protect utilities by shifting the cost. But ratepayers and regulators are likely to see that shift as an unjustifiable burden on non-solar owners. 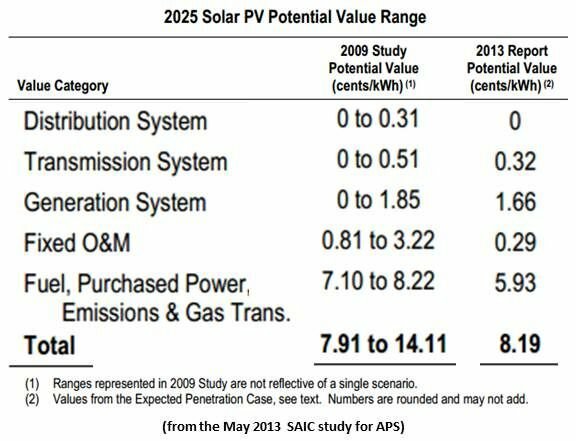 The APS upfront incentive (UFI) for residential solar was stepped down with the state’s increasing installation volume and is now at $0.10 per watt, Guldner said. 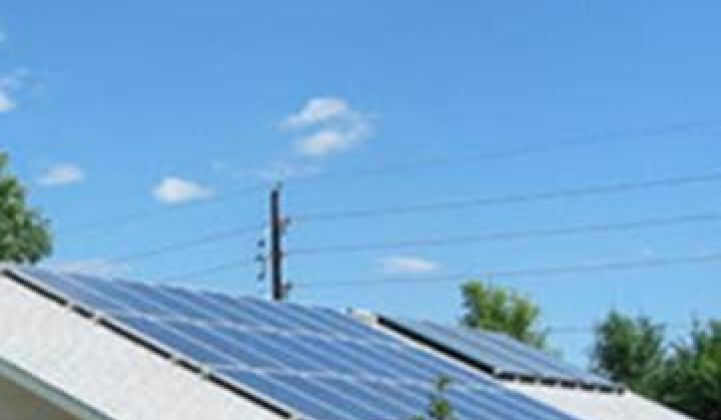 That leaves net metering as the most important financial incentive after the federal tax credit.